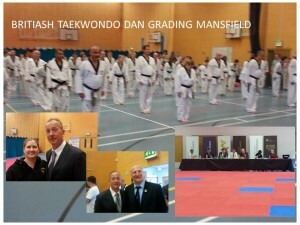 British Taekwondo Helds its Biggest ever Dan Grading this Weekend at the Mansfield Sports complex . 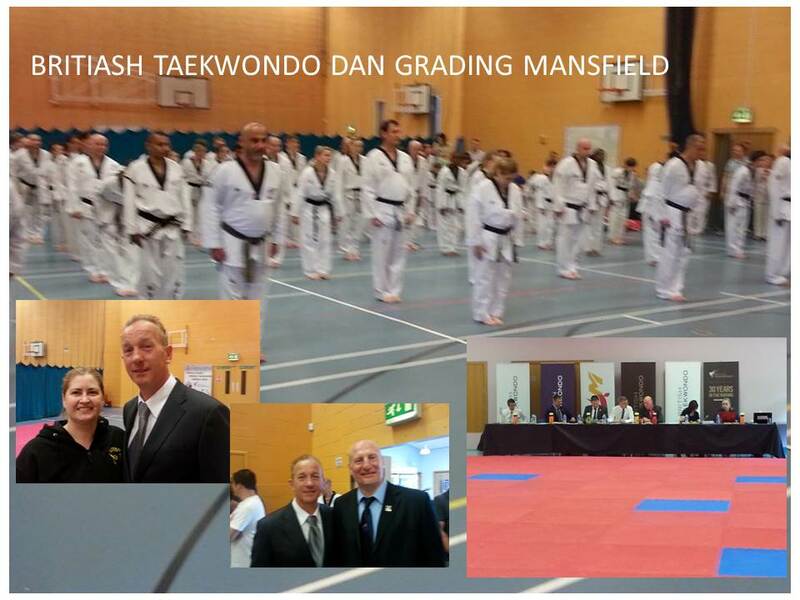 Master Peter Johnson was invited to Observe the higher Grade Dan Grading Candidates ! 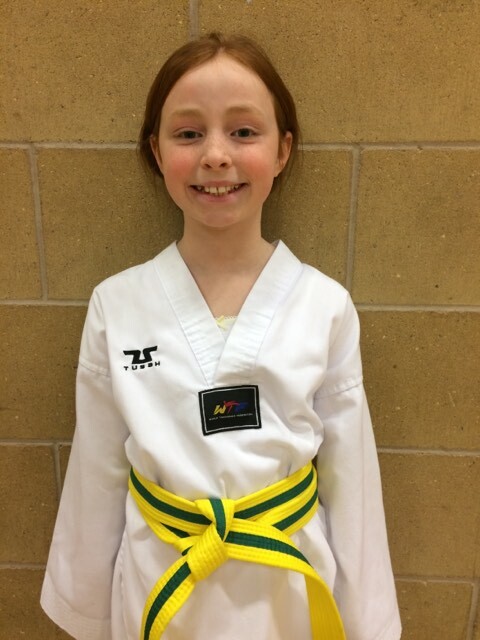 This entry was posted in Uncategorized on May 18, 2014 by Peter Johnson.